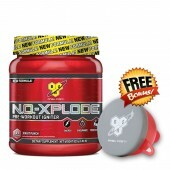 Syntha-6 Edge by BSN is an all new Lean Low Carb Protein Powder blend made up of Premium Proteins for increased muscle development and recovery. 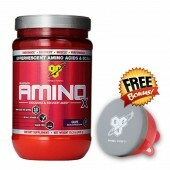 It possesses a unique Multi Functional Protein Matrix which is being described as a Time Released Protein Supplement. With that in mind we believe it will be contained Whey Protein Isolate and Whey Protein Concentrate, although it will likely be a 6 Protein Blend supplement. 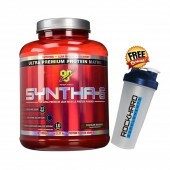 Snytha 6 Edge contains roughly 140-156 calories depending on scoop size and liquid used with around 4.5g of carbohydrates. 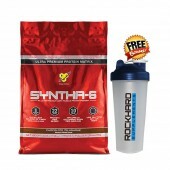 Syntha 6 is one of the best tasting protein powders on the market not only that the BSN products are always made up of top quality ingredients for optimum results. We have been lead to believe by BSN that the product flavours will be Chocolate Milkshake, possibly Vanilla Milkshake and an all new flavour to BSN and the Syntha-6 range, which is Salted Caramel. 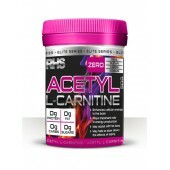 You are getting 24g of Protein per scoop with 1.1g of sugar, and they come in a 20 serving or 48 serving tub. 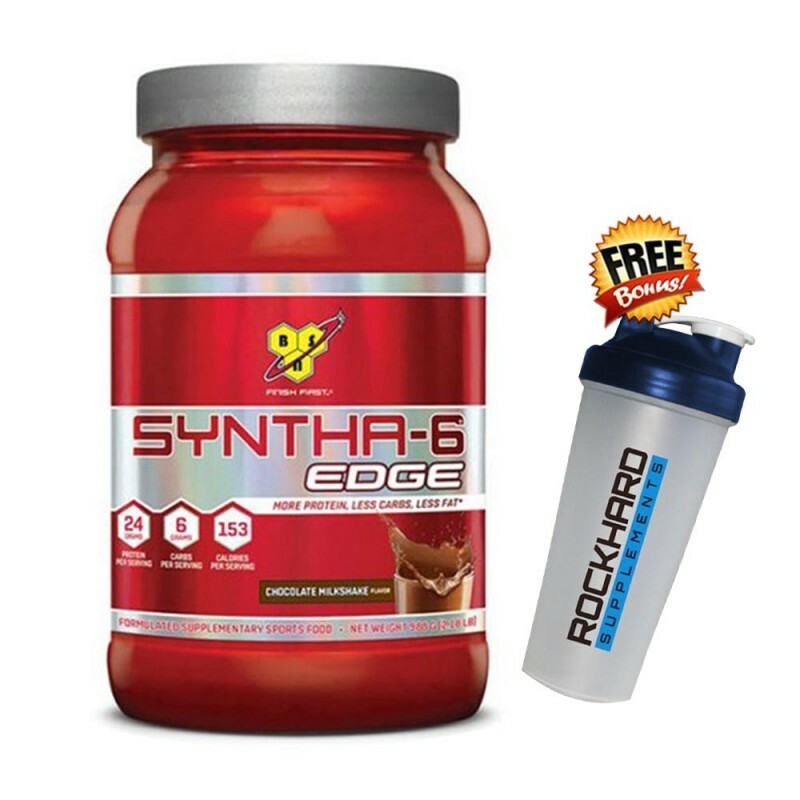 Mix 1-2 rounded scoops of BSN’s Syntha-6 Edge in your Rock Hard Supplements Shaker Bottle and enjoy the amazing milkshake like flavour that will have you convinced it’s your cheat meal day. Syntha-6 Edge is doing just that, giving you that extra edge on your compeition for ultimate lean gains and recovery. 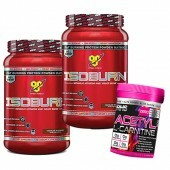 It is an extremely valuable addition o any athletes diet and training regimen, and it is perfect to use as a high protein source to reach your micronutrient goals. Beneficial in the sense of low calories, high protein content along with high quality ingredients and out of this world flavours, Syntha-6 Edge by BSN is our number pick for quality high protein low carb protein.